Planning a Country Western or Cowboy party in Vancouver, BC or the Lower Mainland? 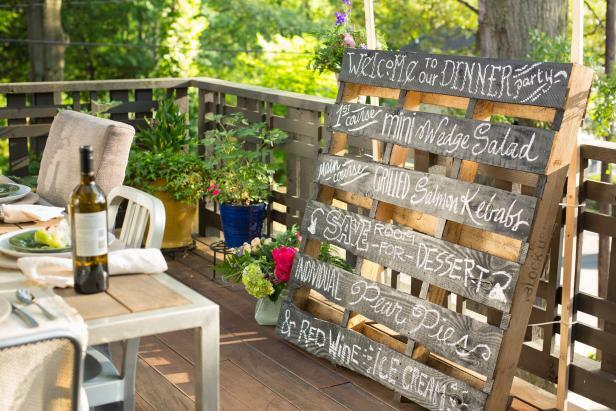 Here are some fun ideas that you can use any time of year, rain or shine. 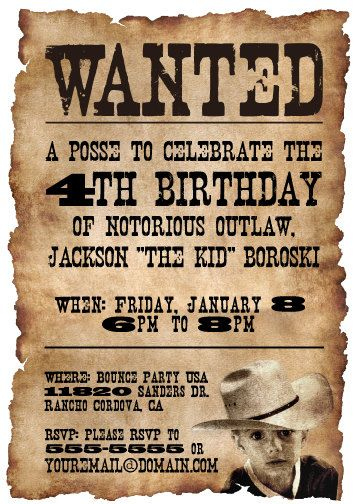 Draw up a western themed wanted poster for your party invites. Then, for a final touch – singe the edges with a lighter to give them that great, aged look. 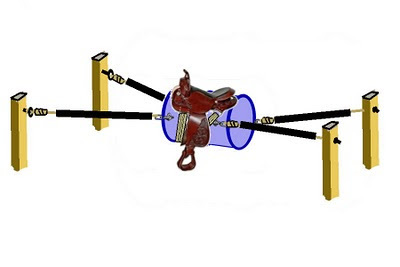 Set up a lasso competition, horseshoes, bobbing for apples, potato sack race – or if you’re really into it – your own bucking barrel like the one here. Just be sure to supply a helmet and a soft landing! 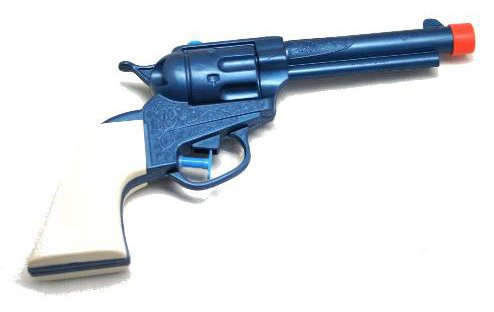 Let your guests try their shootin’ hand with a water pistol fight. Start with two identical shooting ranges using empty cans. Have guests face off until you’re down to the final shoot out. Find out which of your friends is the greatest gunslinger of them all! 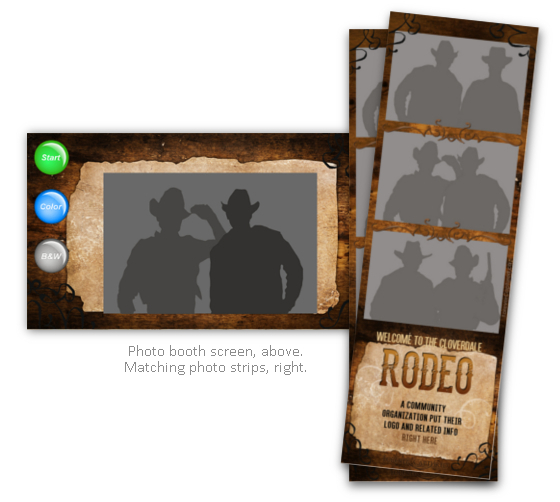 Within Greater Vancouver, Forever Captured Photo Booth Rentals creates some of the best cowboy western or wild west photo booth themes. Feel free to chat with us about your party and see if a photo booth would work for your event. Think: Wood pallets, Hay bales, bandannas, cowboy hats, wagon wheels, guns, cactus’s, and saddles. 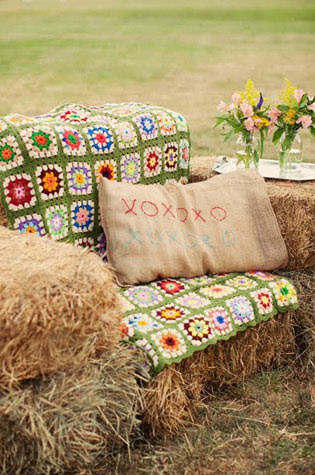 Hay bales can also double as unlimited extra seating by simply covering the top with a blanket. 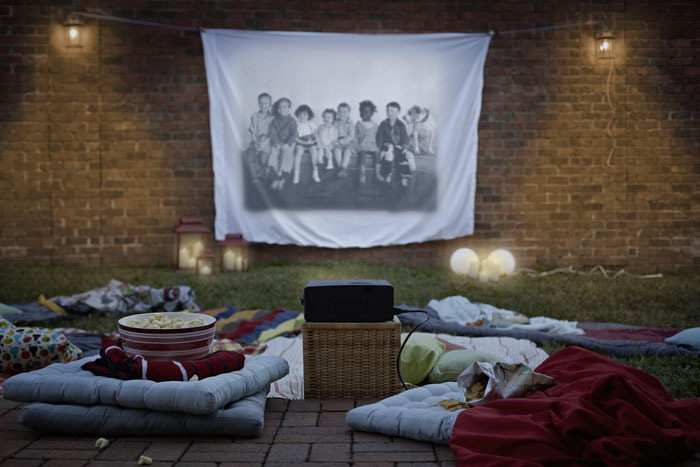 A bed projector and bed sheet can turn any wall into a Western Cowboy Classics movie theater. This is great for ambiance giving your event that old time feel. Pop some popcorn, throw a few blankets on the ground and you’ll find that as the night rolls on, people will cozy up and take in some of the old west. 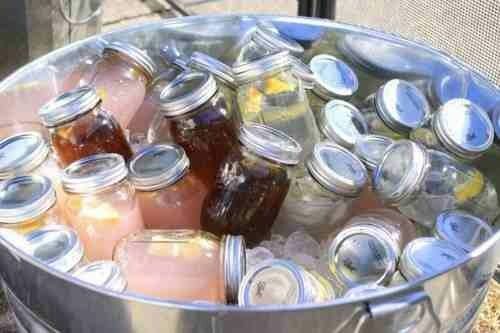 Mason jars bring a homemade country flair to everything. Use them to hold candles, cutlery, napkins, flowers – or here’s a new idea – premixed drinks. They look great – and you can offer a huge variety of beverages to your guests without taking up all the table space that a beverage station needs. 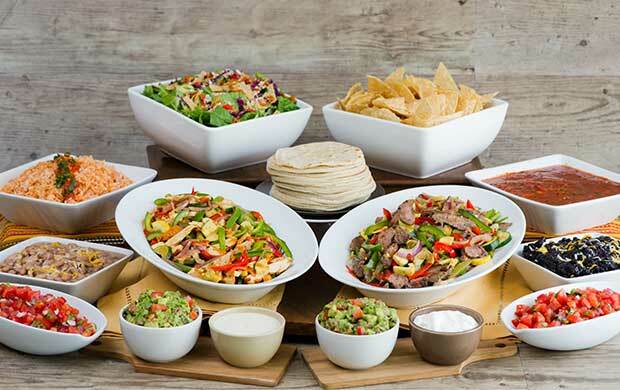 A fajita bar is a no fail crowd pleaser for any size group. Prepare a variety of meats, chopped tomatoes, shredded lettuce, cilantro, salsas, cheeses and don’t forget the guacamole! Try out this recipe for tasty South West Guacamole, you won’t regret it. Homemade Apple Pie – on a stick! Nothing says country like homemade apple pie! Try this great recipe for Adorable Apple Pie Pops. See the Apple Pie Pops recipe here. 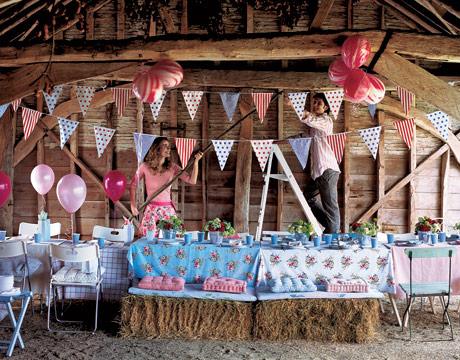 Enjoy these fun ideas for your Country and Western Cowboy party! Your guest are sure to have a tremendous time laughing, dancing, smiling and shooting the night away!